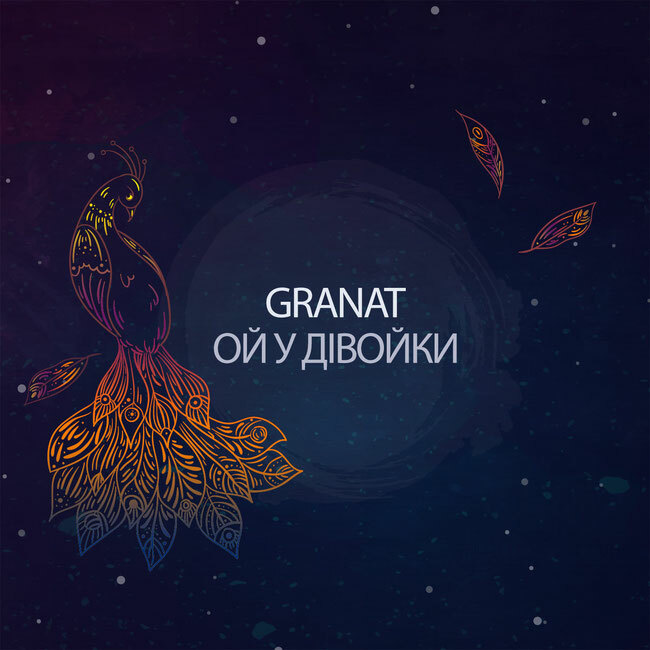 Gránat is a five-piece experimental alternative folk rock band from Lviv, Ukraine established in 2016. 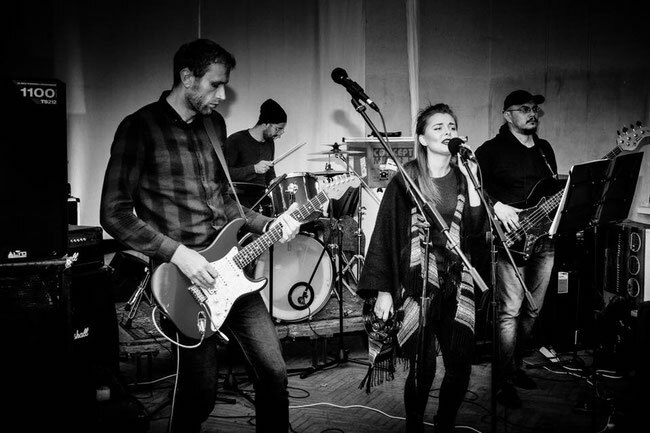 Our music style is heavily influenced by Ukrainian folk, world music, folk-rock & modern rock genres. 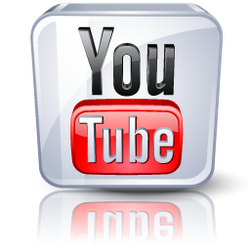 Yaroslav Stupinsky: music, arrangement, vocal, guitar, calimba, percussion.